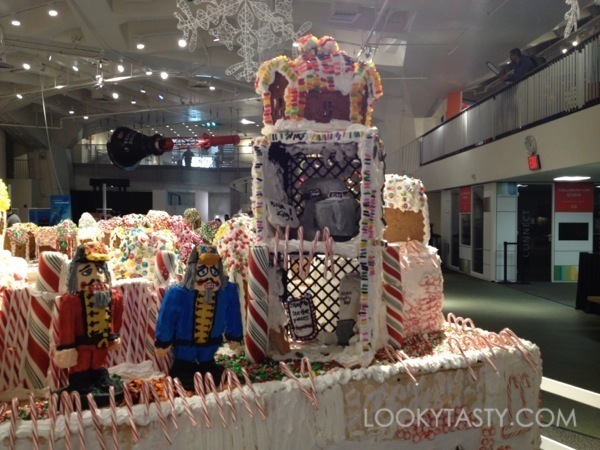 Earlier last month, the New York Hall of Science in Queens revealed a Gingerbread Lane exhibit. 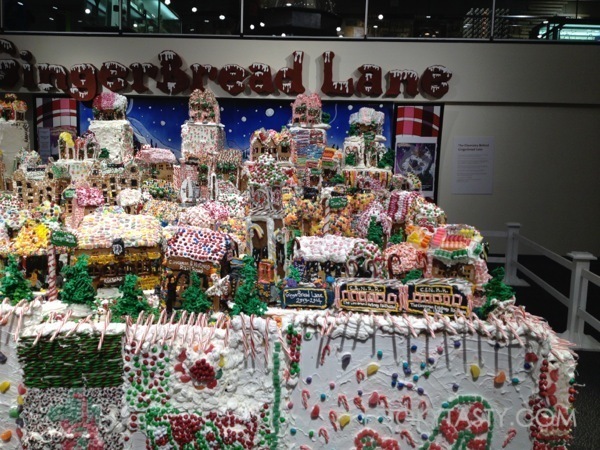 It was declared by the Guinness Book of World Records as the world’s largest entirely edible gingerbread exhibit. 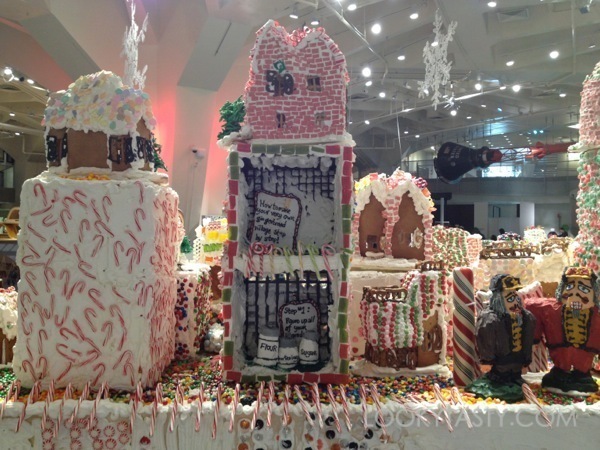 This gingerbread village features 152 gingerbread houses, 4 gingerbread cable cars, 5 gingerbread train cars, an underground candy subway station, and 5 two-foot tall nutcrackers. 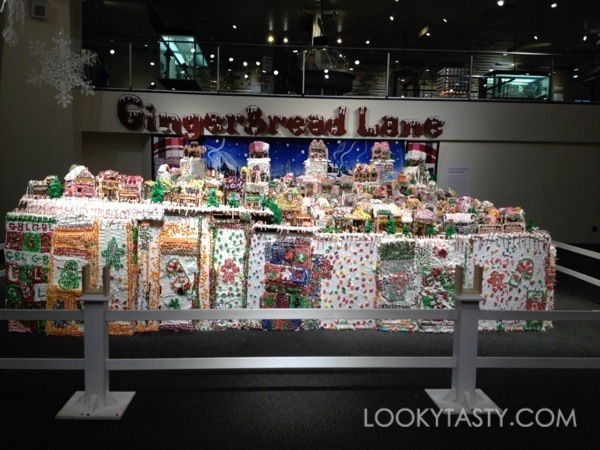 The family was in town for the holidays and so we decided to head over to the Hall of Science for a closer look at this gingerbread creation and check out the fun exhibits over there as well. 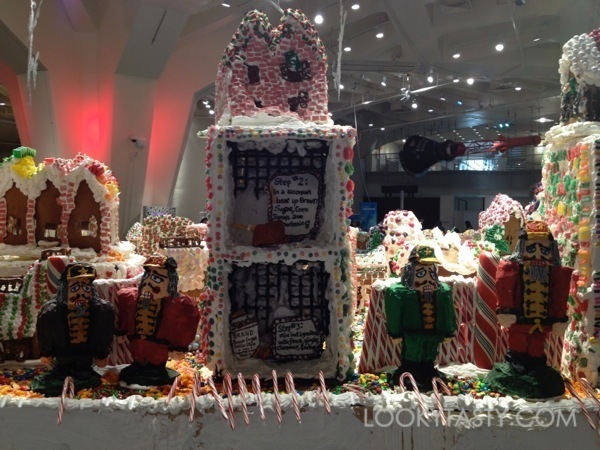 A few fun facts. 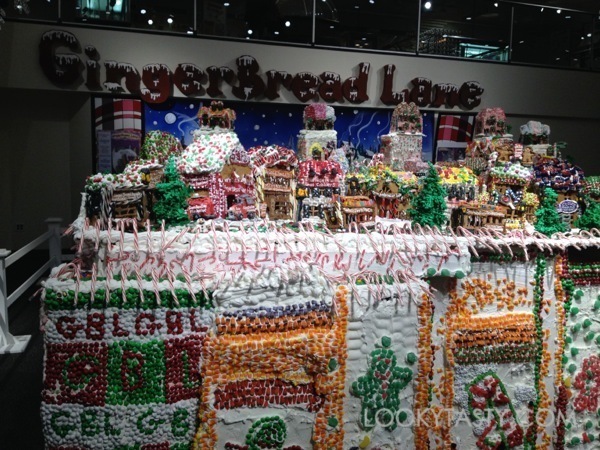 It used over 2250 lbs of icing and 418 lbs of dough. 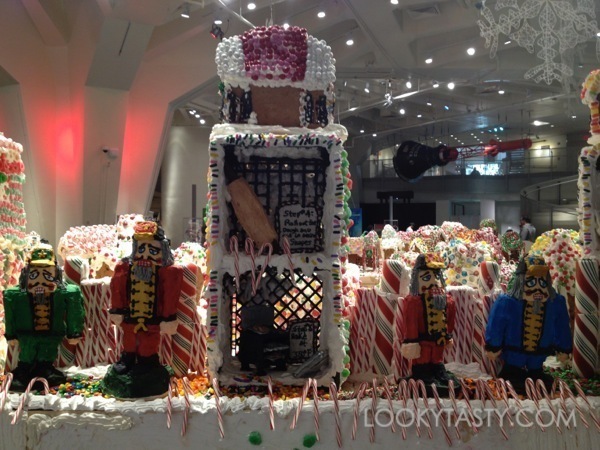 The icing required 34 lbs of cream of tarter and 3,400 egg whites. 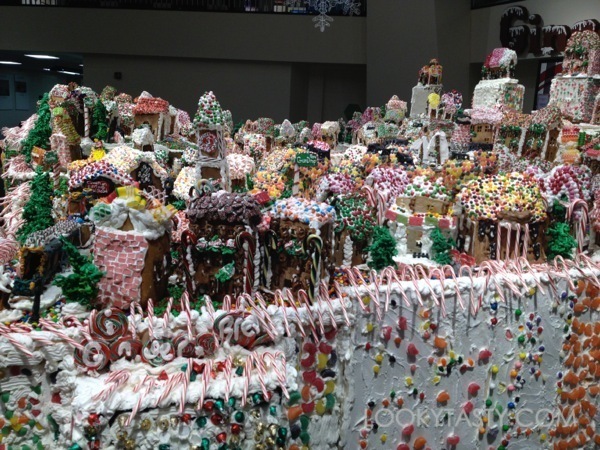 There’s 7,100 candy coasted sunflower seeds and 17 lbs of various candy corns used. 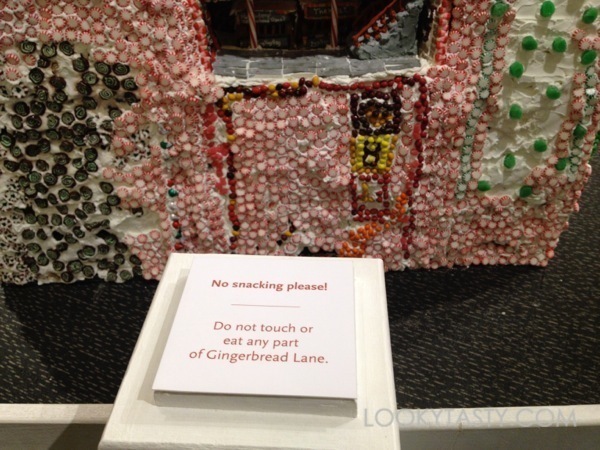 The Gingerbread Lane exhibit runs until January 12, 2014. 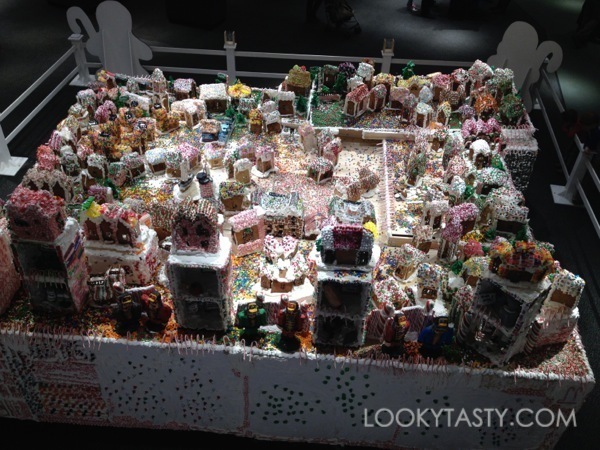 On the last day, pieces of the village will be given out on a first-come, first-serve basis, so you can take a house or two home with you. 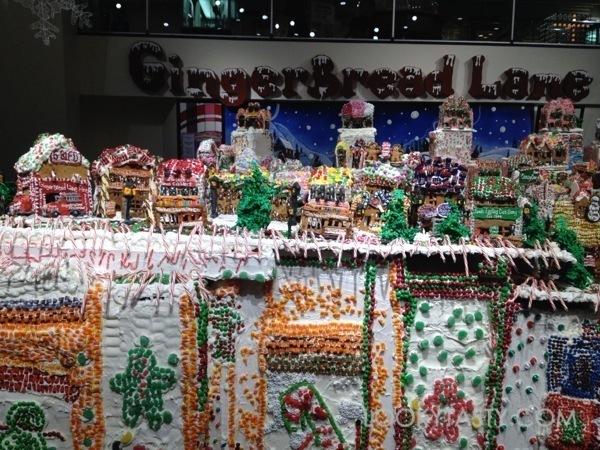 Although it’s technically made with edible ingredients, it’s probably not a good idea to consume it though.